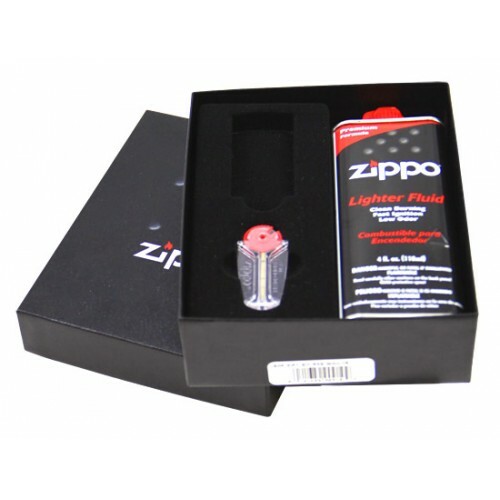 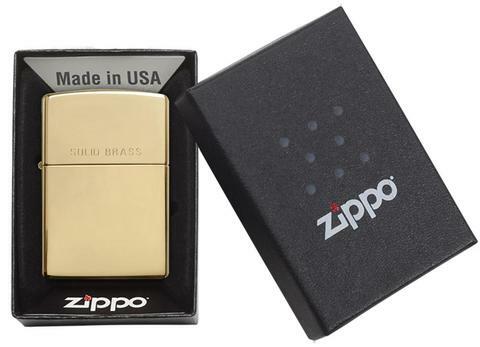 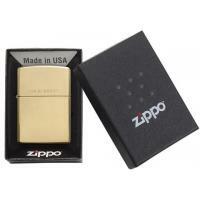 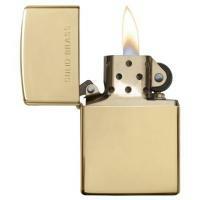 High Polish Brass lighters are characterised with a lustrous finish. 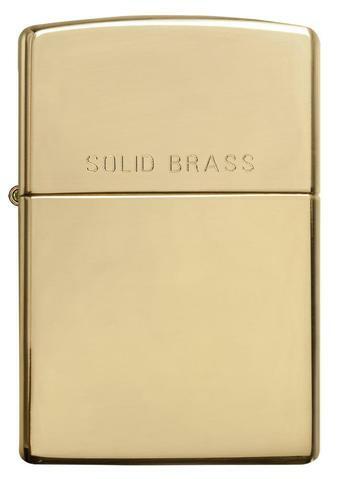 The perfectly smooth, brassy qualities makes it one of the the most versatile finishes of all. 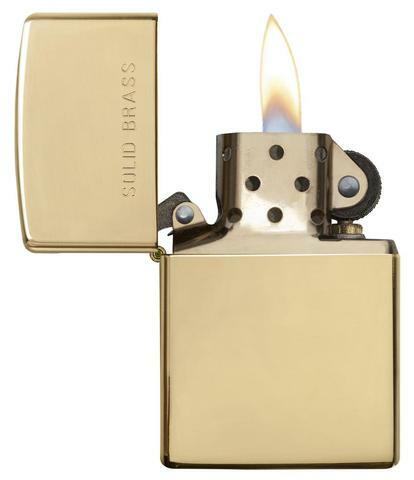 The High Polish Brass finish has been in the product line since 1982.